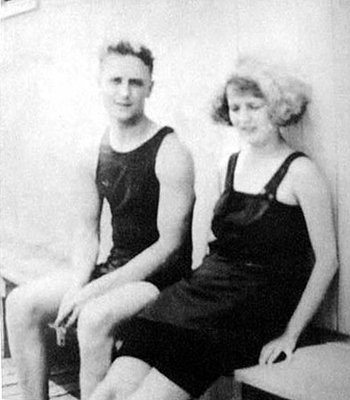 This entry was posted in diving, history of swimming and tagged Diving, F Scott Fitzgerald, swimming, Zelda Fitzgerald. Bookmark the permalink. ← Flow – a musical instrument playing the sound of the river Tyne.